Tagged Drum & Bass, MissingNo. Open your eyes and think: we are already beings with both organic and mechanical parts. We do everything with the help of machines: we move with their help, we talk… we even reason. You could think MissingNo., the new bad guy “coming out of the Bay Area”, is a prophet… but that’s not true: he’s just a good observer. 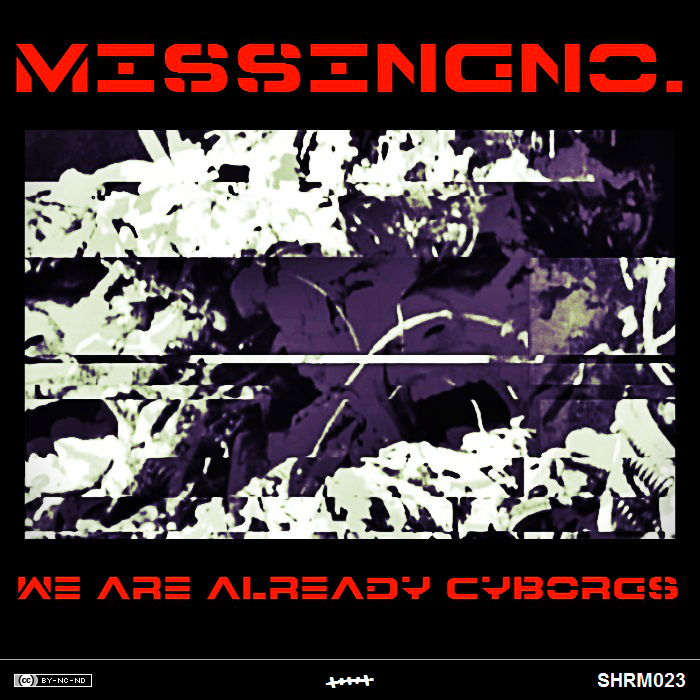 Now open your ears, because heavy hitting crossbreed is here: we are already cyborgs.